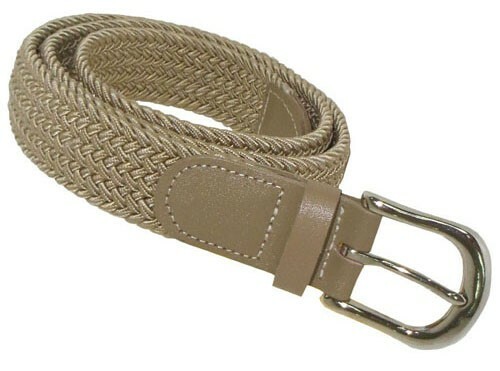 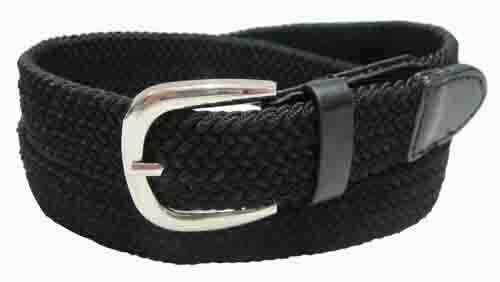 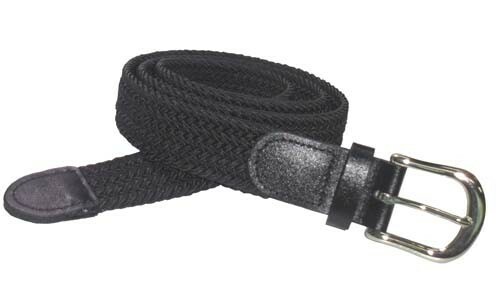 LA-501 is our 1 1/4" wide wholesale elastic braided stretch belts for women or men. 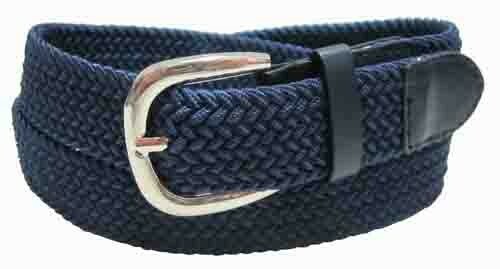 These belts are very popular and of great quality and value. 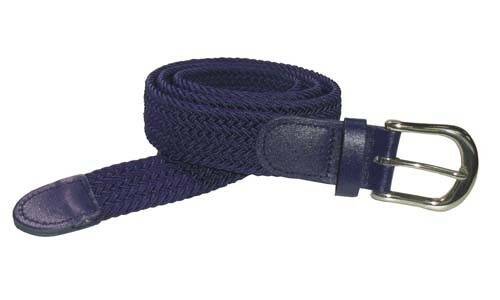 Great wholesale prices on these 1 1/4" wide wholesale elastic stretch belts in all the popular sizes and more colors to be added soon.